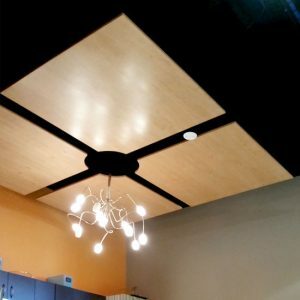 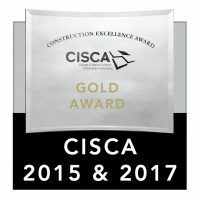 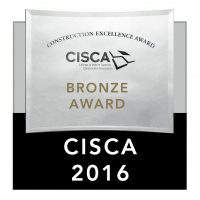 Cloud panels are easy to install, and may be used individually or linked together (with mending plates) in various sizes and shapes to form larger clouds. 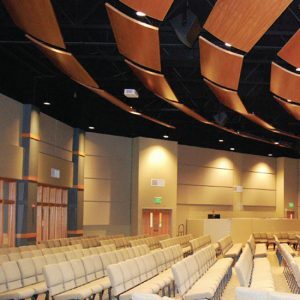 Mounted on 1″ steel tube frames, Clouds are available in concave, convex, and flat styles. 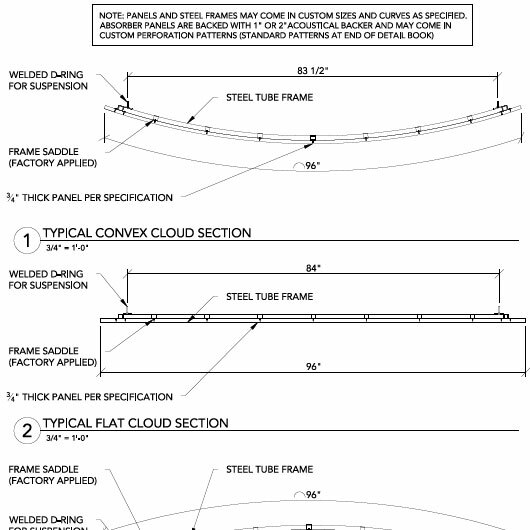 Curved Clouds have a standard 12′ radius. 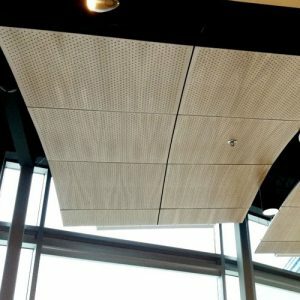 Custom radius and size options are available. 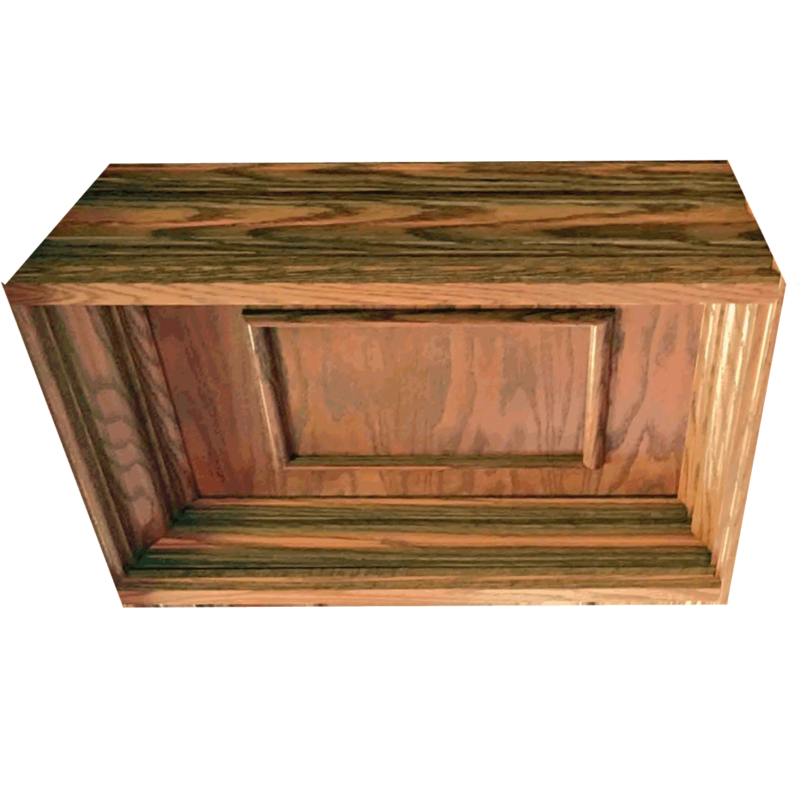 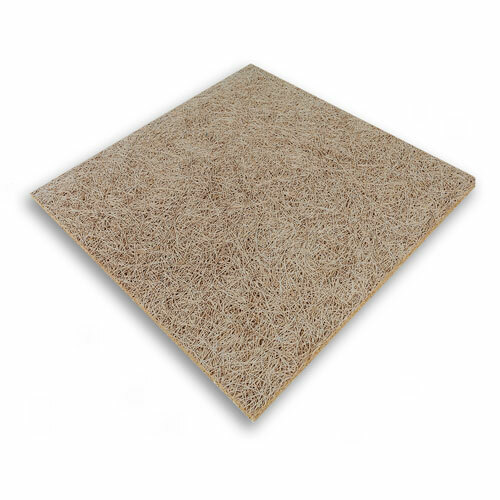 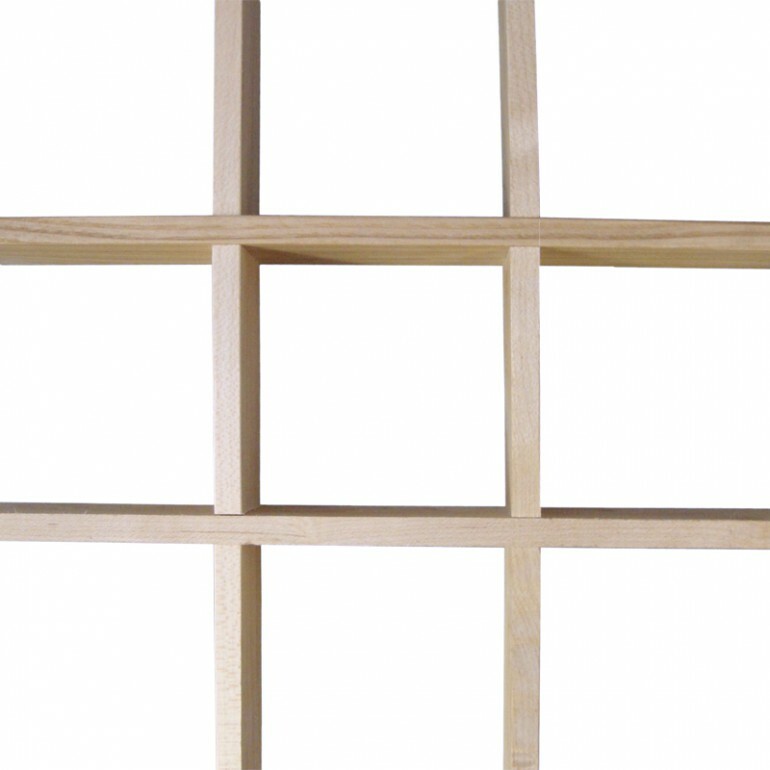 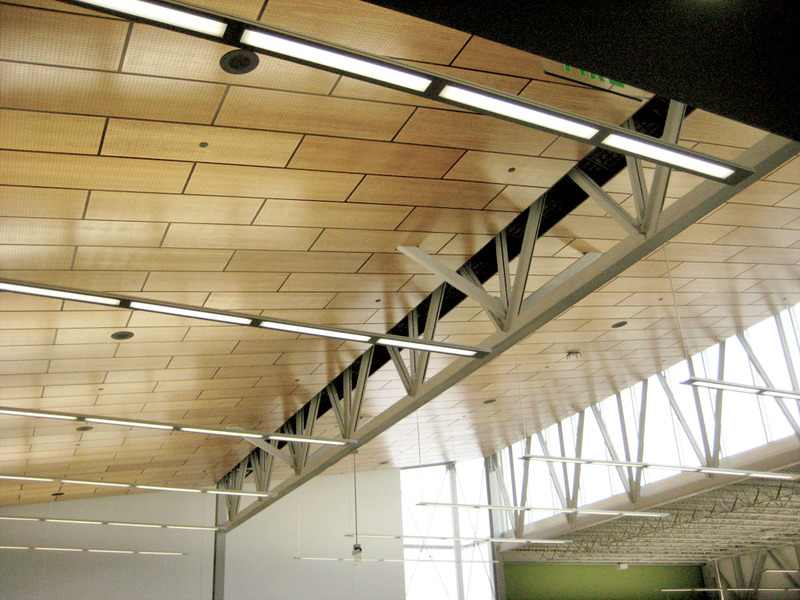 Finishes include wood veneer or a high-pressure laminate. 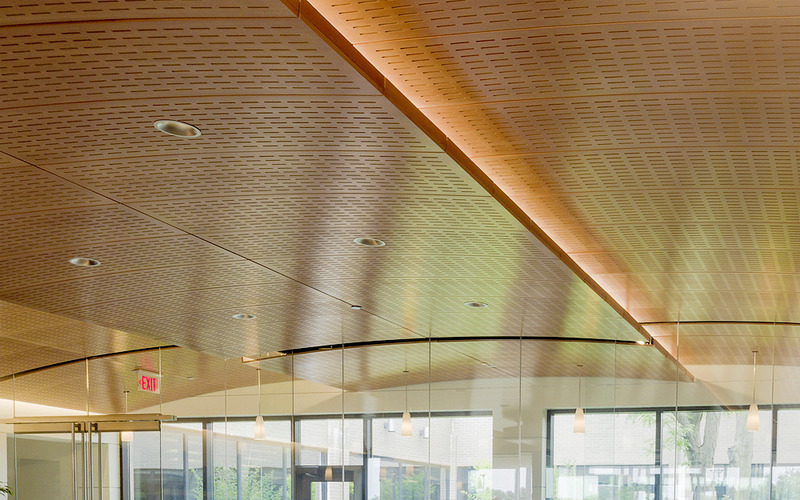 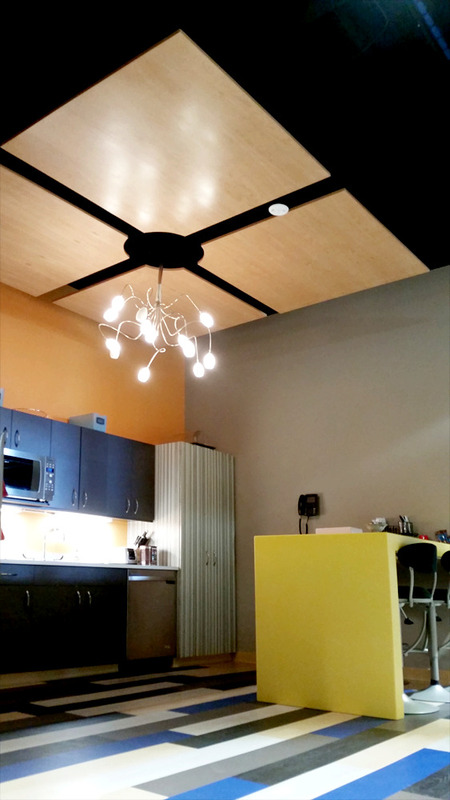 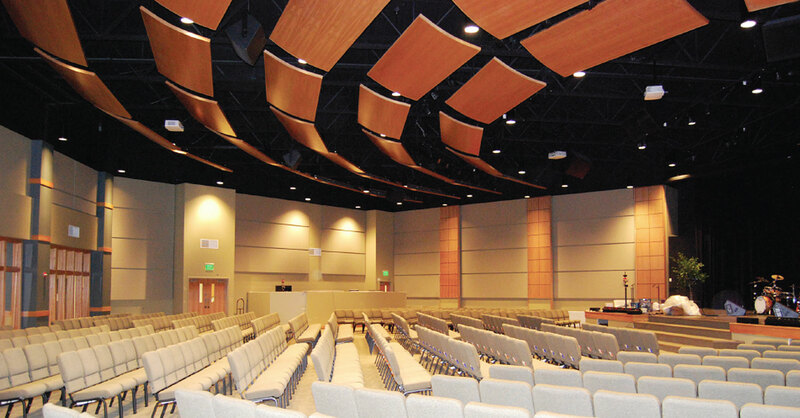 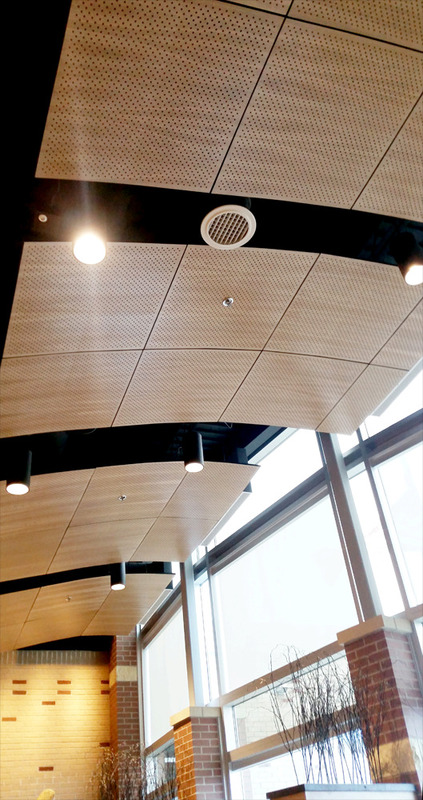 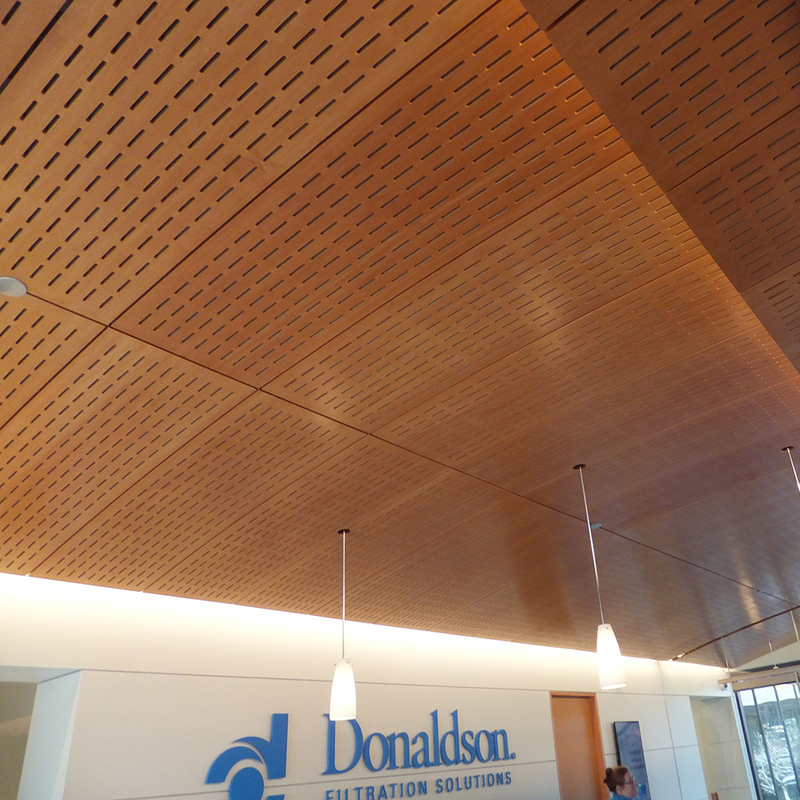 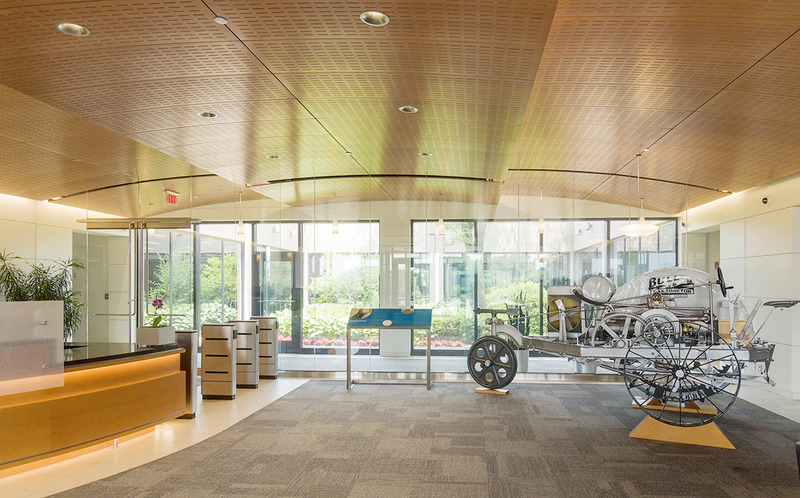 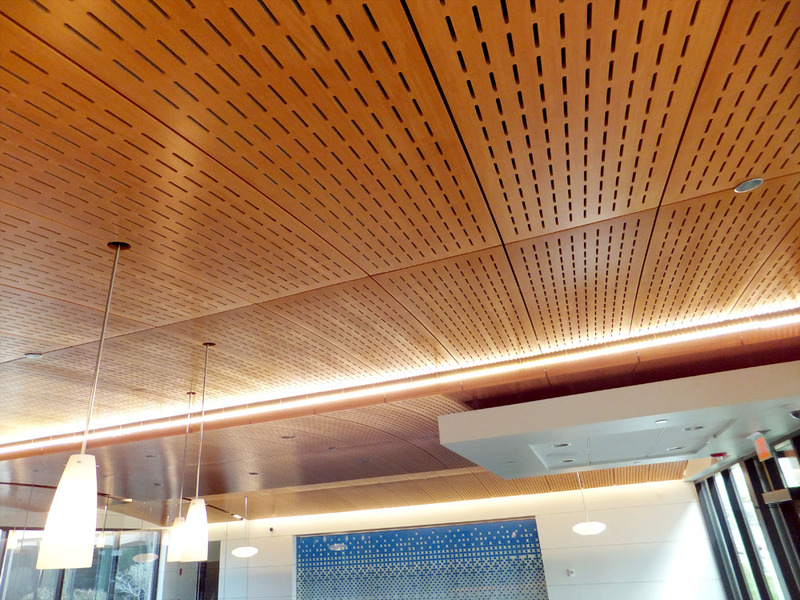 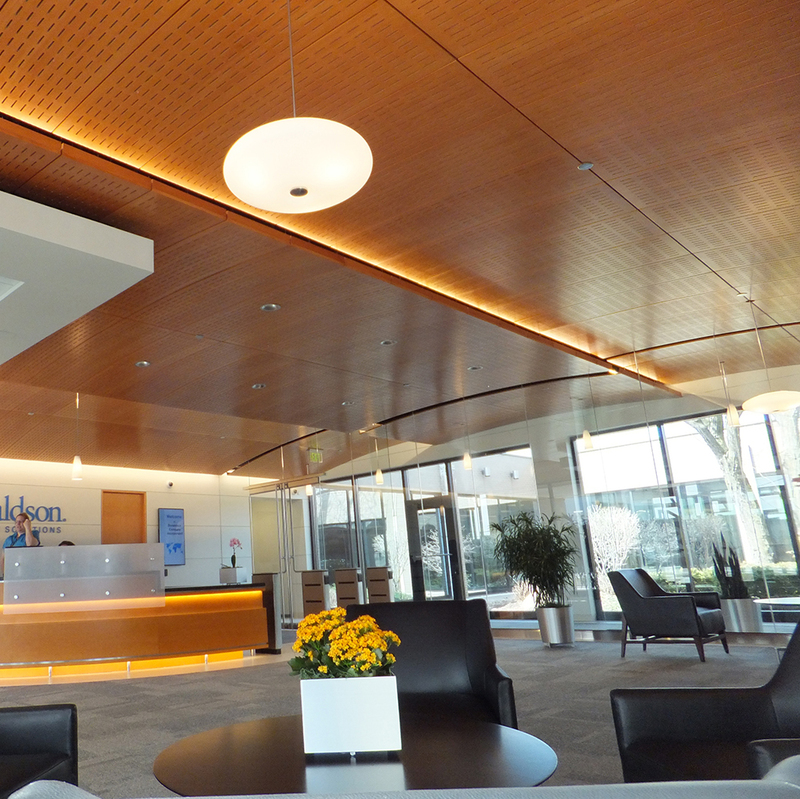 For projects requiring sound absorption, Clouds may be perforated and backed with an acoustical backer.